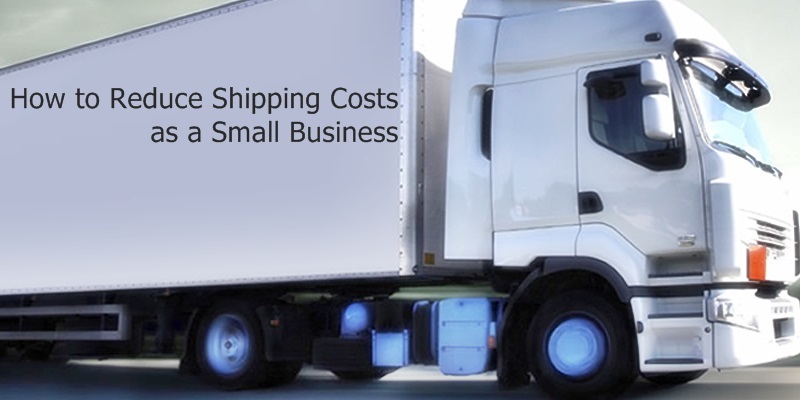 For a really small business, logistics is most likely the factor that is going to pose trouble. It is mostly said that for small eCommerce businesses which are just getting started in the field, the best bet is to use India post logistics, which happens to offer the lowest rates and prices for their services. For an equally reliable service, one can also opt for FedEx, though their charges can cost higher on the scale. At first, it is more important for a newbie eCommerce platform to gain an equilibrium with their own costs and the cost of shipping their product. Therefore, during the initial period, it is advisable to charge for your product, exclusive of shipping costs and inform the shipping cost to the customer, based on their location. In this way, one can save themselves from bearing too low-profit margins and at the same time, offer a reliable shipping service to their clients. Having a dedicated and reliable courier service provider: A major hurdle comes up, for most of the small-scale eCommerce platforms. While they cannot take advantage of the competitive rates that are offered to high-end eCommerce platforms, they are also not able to retain major profits, as a large portion of their earning is spent in shipping their goods. The only way out of this situation is to have a dedicated and reliable courier service provider which can deliver your goods on time, as you continue to reap customer trust and confidence. As your scale of operations enlarges, you will be able to benefit from the increase in economy and retain the desired level of profits for yourself. This setup will initially take some time to implement and can even make you impatient but the key is to wait and let the game roll out while you continue to get to the place you want your business to be at. A dedicated network of logistics: Another way out of this turmoil is to have your own dedicated network of logistics. However, this is the more costly option for all major eCommerce platforms which start out on a small scale at first. With time though, as the scale of operations for such platforms increases, they begin to reap the benefit of economies of scale and lower their shipping costs to a level where they get the desired break even level of profit. Using standard postal services: If your eCommerce platform is a rather small one, selling relatively very small quantities of products, then there is another option for these platforms. They could utilise standard postal services such as Indian Post, to deliver their goods to their customers. Although it will take a slightly higher time to make the goods available to your customer, the costs will turn out to be very low, giving you and edge over your logistics process. Hope the above shipping options look promising and bring some worth for your decision making move. At first, you could ask for cooperation from your customers, seeking some time to deliver the products so that you can also ensure satisfaction of your customers. Nice information. Thanks for sharing. Using upgraded technology, reducing packaging size and choosing right service can also reduce shipping costs. Thanks for stopping by, Najma! Need logistic partner for my ecommerce biz. plz quote me your best rates. Please drop an email to support@shiprocket.in and we will get back to you.